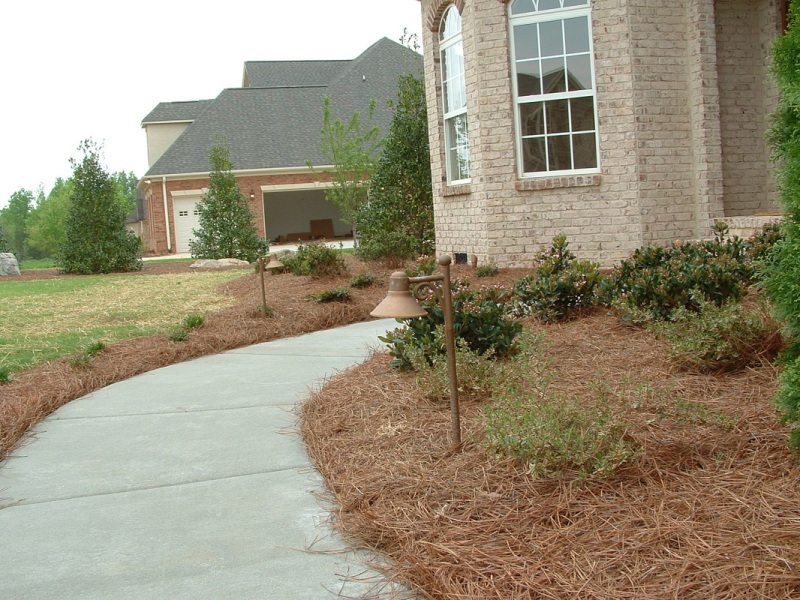 GLS Landscaping & Maintenance can enhance your home and surrounding landscape with our professionally installed outdoor lighting system. 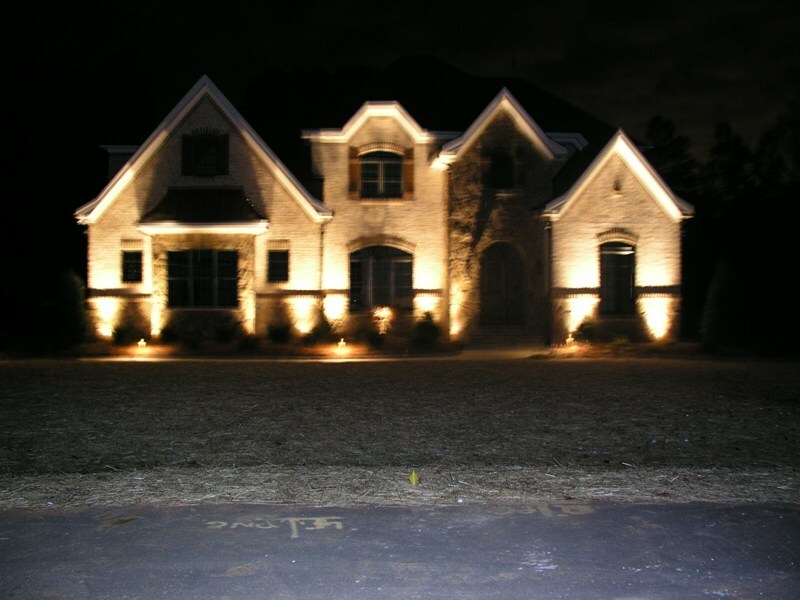 Our lighting systems highlight the architectural features and landscape focal points and also add security for your property. 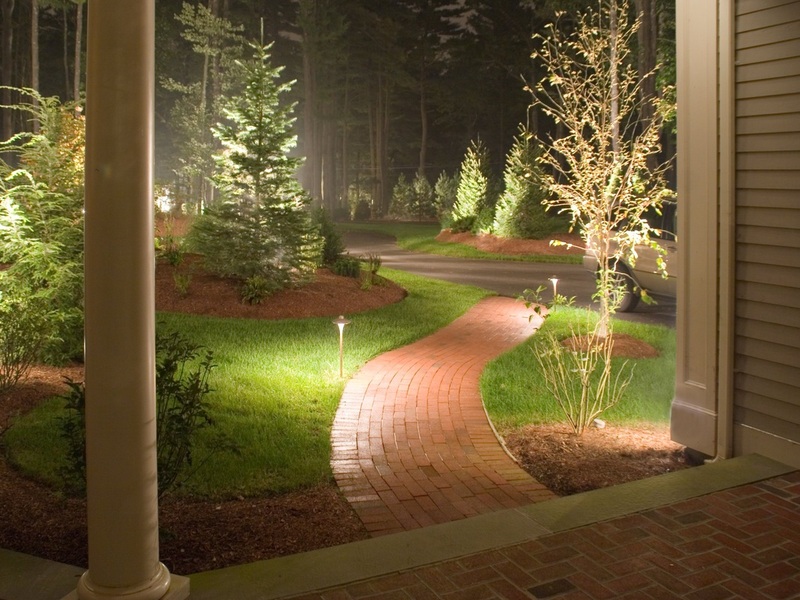 We can install floodlights, path lights, deck lights, wall lights and specialty lights to create a beautiful outdoor setting for your property, while simultaneously extending the hours you can enjoy outside.